Happy Friday, all! 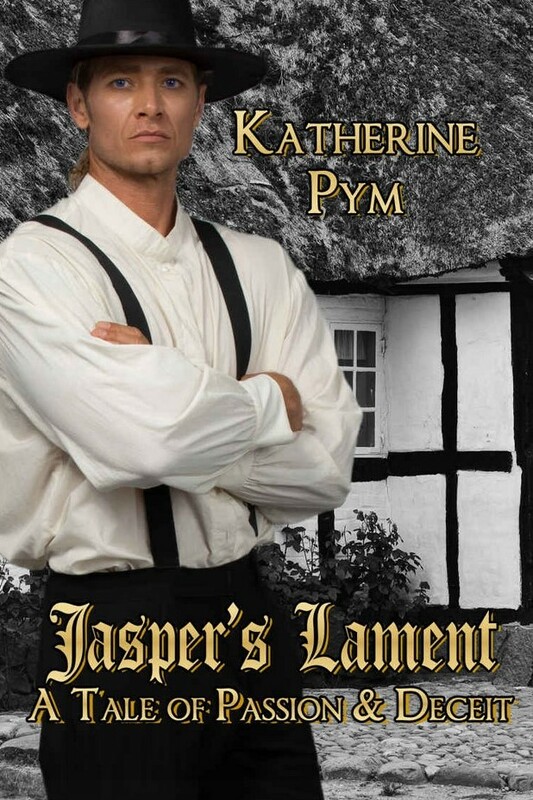 Today on the blog I am hosting Katherine Pym's HFVBT Blog Tour for Jasper's Lament and I have a chance for one of you to win a copy! "A highly polished and well written book, with excellent historical accuracy and a real flavor of the age. Jasper’s Lament is a great read and hugely atmospheric." -Grace Elliot, veterinarian by day, and author of historical romance by night. 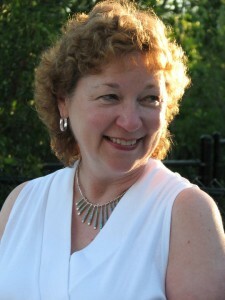 Katherine Pym is an author of historical novels set in 1660's London with one novel of the French Revolution, including The Barbers and Jasper's Lament. She divides her time between Seattle, WA & Austin, TX with her husband and puppy-dog. To enter to win an eBook of Jasper's Lament, please leave a comment below, with your email address. – Giveaway ends at 11:59pm EST on October 5th. You must be 18 or older to enter.